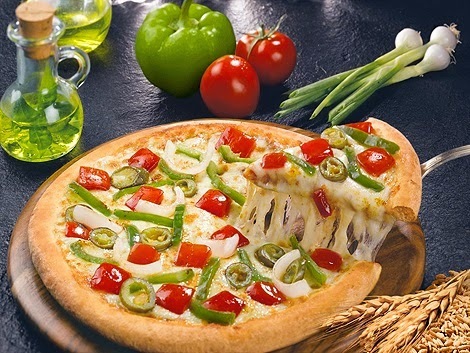 Once again Domino's Pizza is back with Mega Week Celebration where they are offering Flat 50% Off on all pizza's. You simply cannot miss this superb Lunch time Offer. As always this is a limited period offer and valid only for this week (17th to 23rd Feb 2014). 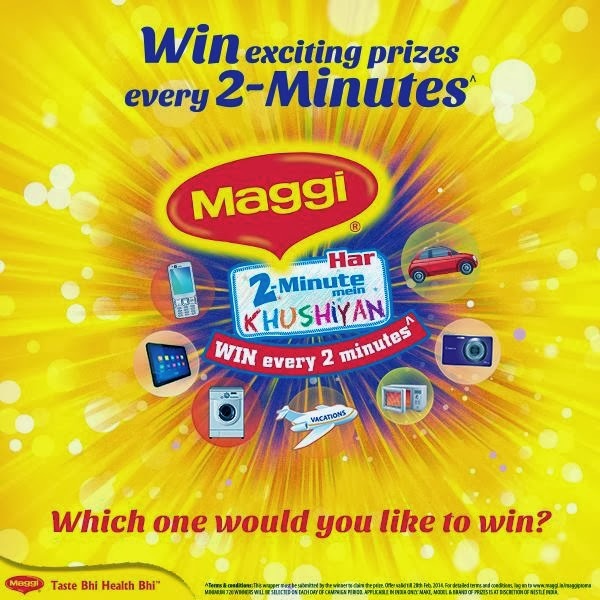 Our very favorite Maggie Noodles can fetch us exciting prizes every 2 minutes. You just need to buy any Maggi Noodles and you can win exciting prizes. How to Participate in this amazing contest? Find the 13 digit LOT Number on your pack. Using your cell phone, SMS MAGGI followed by the LOT Number or visit www.maggie.in/maggiepromo to submit your code. Daily Minimum 720 Winners - So chances to win are great! Try out your luck. This program is valid till 28th of February 2014. Zee TV & Freecharge brings together a mobile recharge offer for Dance India Dance 4 Viewers. 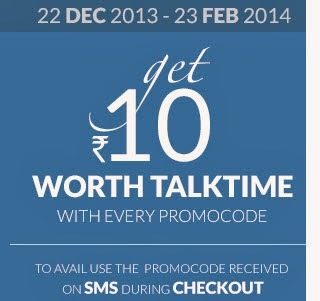 They are offering Rs 10 off on recharge worth Rs 20 and above. All you need to do is to Vote for your favorite contestant from DID 4 by just giving a miss call on a number. You will receive a promo code of freecharge worth Rs 10 which can be used on a minimum recharge of Rs 20. You will get only one promo code per week which means that you can vote only once per week for your favorite contestant. However, you can cast your vote for all contestants but receive only one promo code. How to get Dance India Dance - Freecharge Promo Code? Give a Miss Call on number mentioned above for your favorite contestant. Soon you will receive a Freecharge coupon code. Visit freecharge.in & recharge with Rs 20 or more. Tick " I have Freefund /Promo Code"